A YEAR OF JUBILEE REVIEWS: Freedom Giveaway Hop !! I'm a follower, love your blog. Two books for a prize is awesome! I would absolutely love to read these. Best wishes and thanks for the opportunity to win one of these fantabulous books! 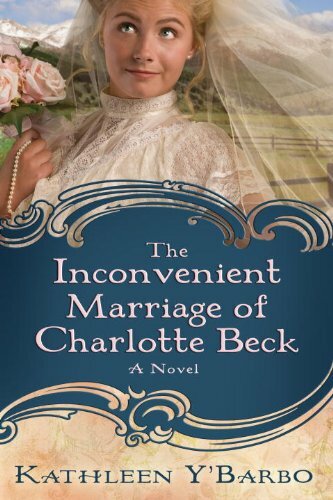 I would love The Inconvenient Marriage of Charlotte Beck. I'm already a follower. Thanks! Thanks for including some great books! These look like books I would enjoy! Thanks for the giveaway. These books look fantastic! Thanks for the giveaway! I'd love to read them too. I just signed in to follow your blog on GFC. I like these types of books. I been reading alot lately since the kids are on summer break. I'm a new followe on GFC. I love all kinds of books! New GFC follower. Both books look great! They look like some nice good books to enjoy. Thanks for the giveaway! I would love to win a copy of these books. These both look great ty for the chance to win. I hope you have a great holiday. Hi Melanie. Just stopping by to visit. You've got a very nice blog. I like it. Very organized. The titles to your giveaway sound interesting, but it would be great if you could add a short synopsis of each book because I haven't heard of either one before. Thanks for stopping by my blog. I appreciate it. Have fun with your "very first hop." Thanks for the giveaway and congrats on your first hop! I enjoy books/movies/TV shows about the Amish. Also, I have a young daughter and we enjoy reading together so I'm always looking fir books we can share. Two great books to win. Thanks for the opportunity!! I check you blog alot for contests . I would love to read these books. I'ma new follower. GFC Krystal Larson edysicecreamlover18ATgmailDOTcom Thank you so much for the wonderful giveaway! My email is dakotagirl16AThotmailDOTcom. Thanks for the great opportunity! I am a gfc follower anyway! I follow on GFC, these look fabulous, thanks! I'm following! Those look like good reads. Thanks. I would love to read these! Thanks for the chance. I LOVE the books you are giving away! I love the books you review!!! Thanks for doing a giveaway! Good luck on your first hop! OOOOO. Those books look great. This is such a fun giveaway!!! 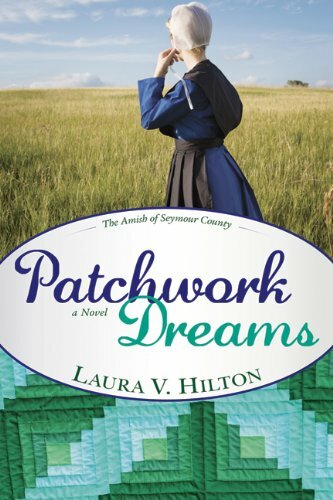 'Patchwork Dreams' sounds like a book I would like. Please enter me in this giveaway. great giveaway! thank you for the chance to win. gfc follower. thank you! Awesome giveaway! Both books are on my TBR list! Thanks! I'd love to enter! Those look like great books. I follow you too, by the way. ;) My email is ismikendra@gmail.com. They both sound like great books. Thanks for the giveaway! I am a new GFC follower as Velvet. Great Giveaway!